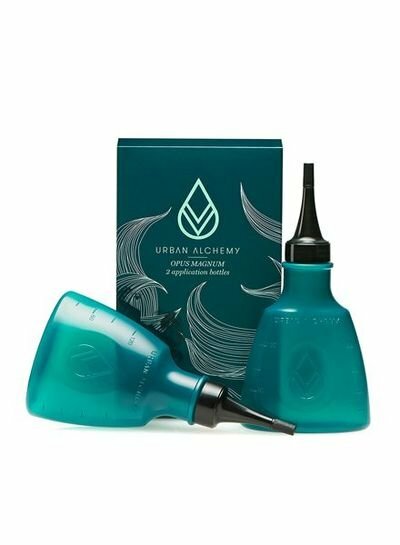 OPUS MAGNUM - the first major work of the brand URBAN ALCHEMY - stands in alchemy for the highest quality and best possible result of a recipe and is the well-deserved and carefully selected name of the first Cleansing Line. 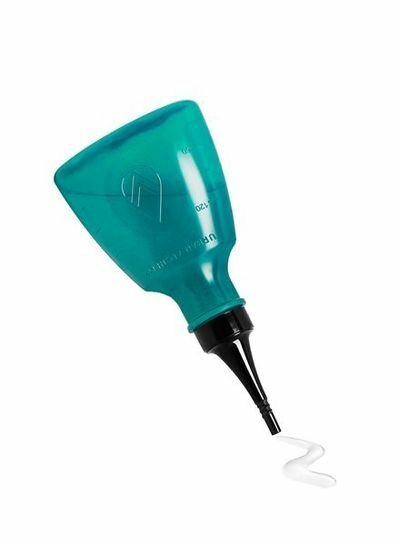 In turn, it stands for best results in the deep cleansing of the hair. The OPUS MAGNUM cleansing line includes professional products for cleaning, deep cleansing and hair care. The Deep Cleansing series consists of the signature cleanse and the salt scrub cleanse and is extended by the application bottle for the best possible application.